One of the first things you will notice after you have replacement windows installed is that your home is suddenly more energy efficient. The next time you get a utility bill in the mail, it will be less than is has been in the past, even if you haven’t adjusted the thermostat to a new temperature at all. You’ll save on your energy bills because new windows will make your home more energy efficient. That’s a huge upgrade that adds a ton of value—long term. You don’t have to worry about those bills sky rocketing any longer and you will be using the energy you put into your home instead of wasting it. You can say looks don’t matter all you want, but when it comes to a home, they really do. Replacement windows will add curb appeal to your home and make it look fresh, new, and updated. Not only will you notice a huge difference from the outside, but the interior of your home is transformed as well. 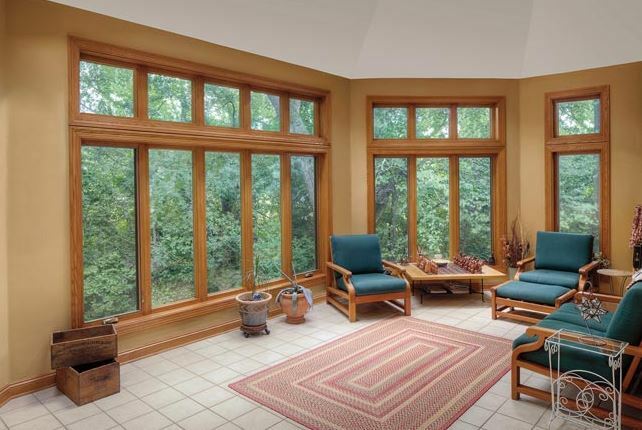 There aren’t many projects that can improve both the interior and exterior of a home at once, but new windows can. You’ll be able to place a higher value on your home simply because of how it looks. Just like anything else, windows have come a long way in recent years. When you look into new windows, you’ll see that they come with things like low-E glass coatings, argon or Krypton gas fillings, double and even triple panes, and many other items that didn’t exist in the past. 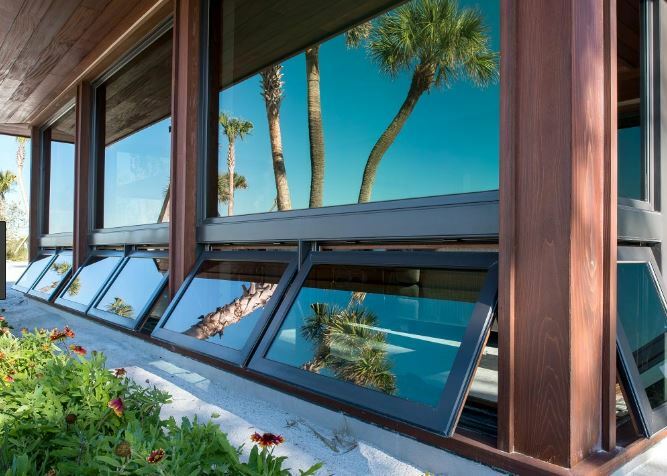 This technology makes any replacement windows highly valuable to a home. When you have modern options like these, you save more energy and add value to your home even further. Plus, you’ll be able to pay yourself back faster for your initial investment. 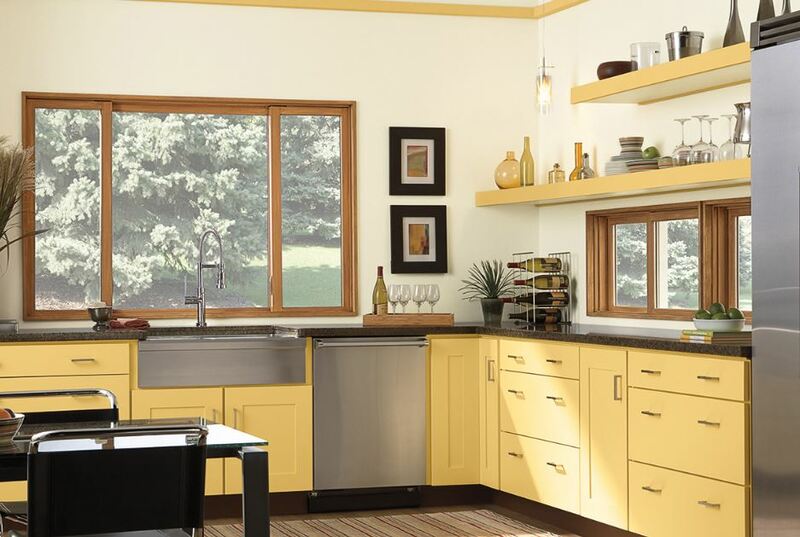 There are plenty of other ways to add value to your home through renovations, but you definitely can’t go wrong with Rancho Santa Margarita, CA replacement windows. If value is your goal, new windows will meet it and even exceed it. Talk to the professionals at Mancino Door & Window, Inc. about ways you can increase the value of your house the maximum potential. Give us a call at (949) 328-9910 to ask questions or to set up a time to come see us in person. We’re located at 27324 Camino Capistrano Ste 126, Laguna Niguel, CA 92677 and we’d love to show you various replacement windows in our showroom.